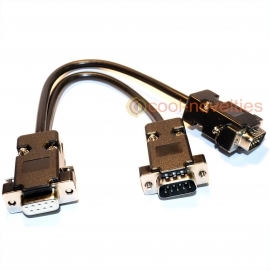 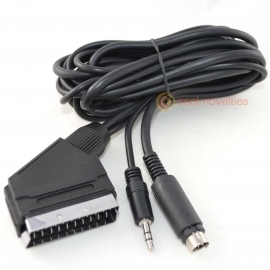 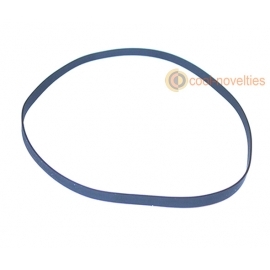 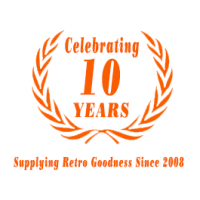 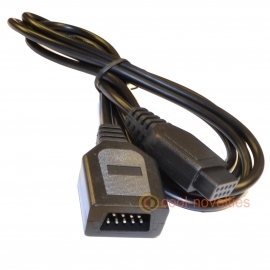 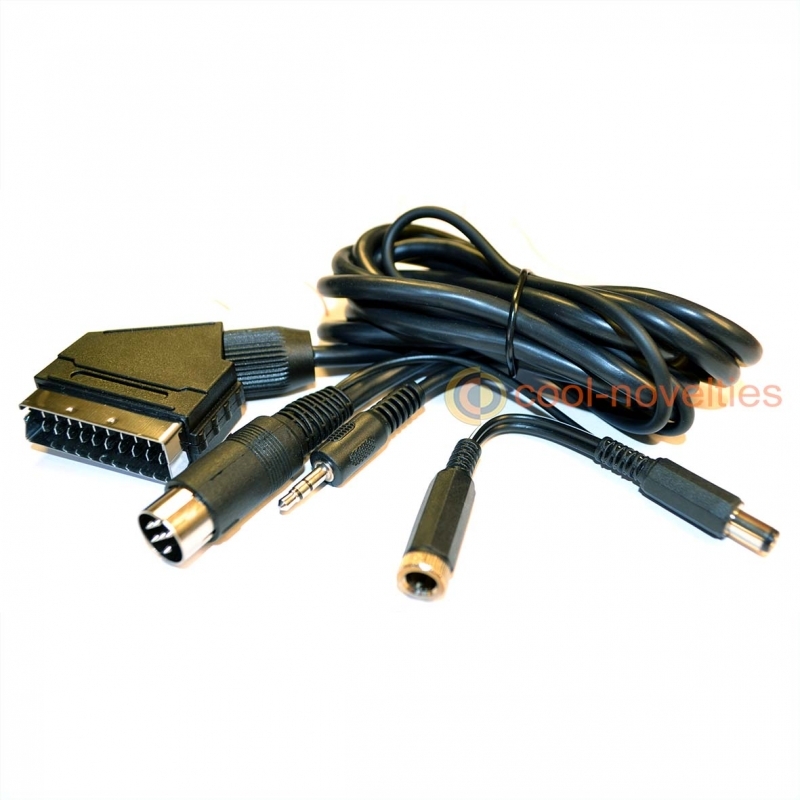 A quality active RGB scart cable for the Amstrad CPC 464 and Amstrad CPC 6128 models. 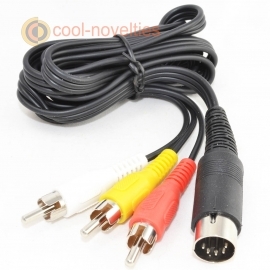 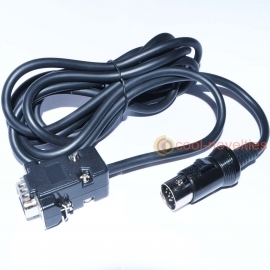 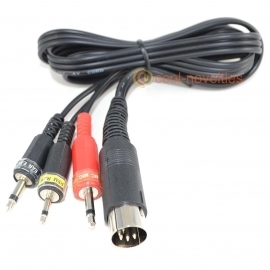 Features stereo audio jack lead for connection into the rear of the Amstrad CPC for stereo audio through the TV (rather than the internal speaker). 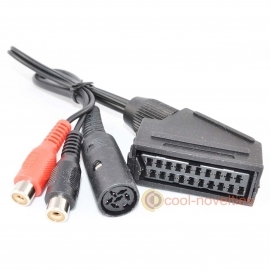 Remember to use an Amstrad CPC without the original Amstrad CTM monitor you will need a 5V power supply of adequate current. We recommend our 5v adapter for best results - available seperately from our store. 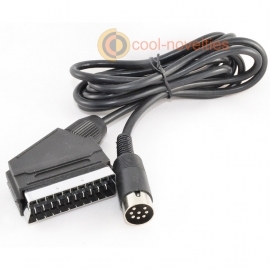 This "active" scart cable simply uses the 5v power adapter that would already be used to power the Amstrad - no additional supplies are required.